Your Kingwood home may be beautiful and comfortable but is it big enough? Are you expecting a new addition to the family? Do you have a home office where you can get work done in peace and quiet? Have you enough room for guests or relative that come to visit you? Do you love reading and have always wanted a room in your home you could refer to as the library or the study? 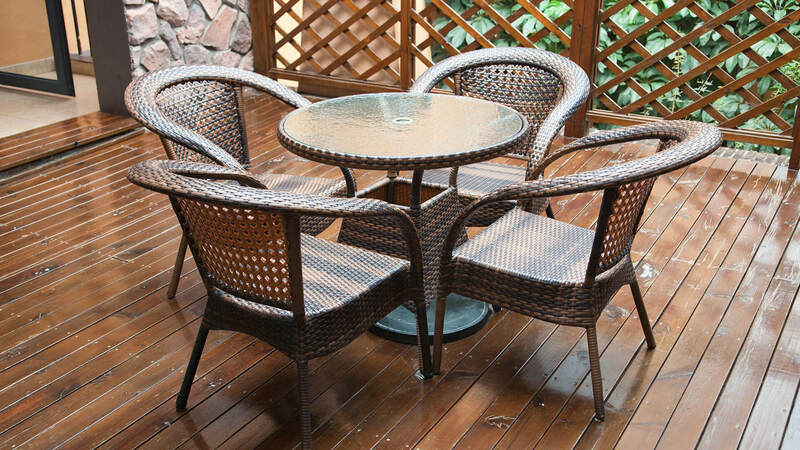 If any of these ideas appeal to you then N and V Patio and Remodeling, LLC. is here to make it happen. 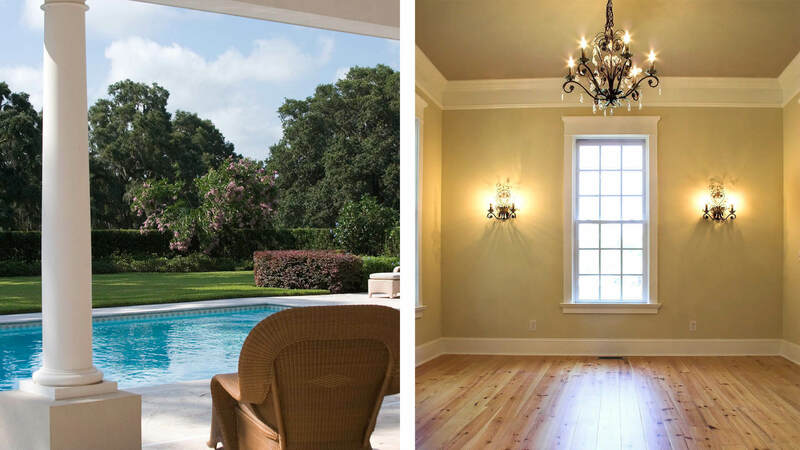 Our fully licensed and insured team of construction and remodeling technicians can build an addition to your Kingwood home to give you the extra room(s) you need. With over 20 years in the industry N and V Patio and Remodeling, LLC. 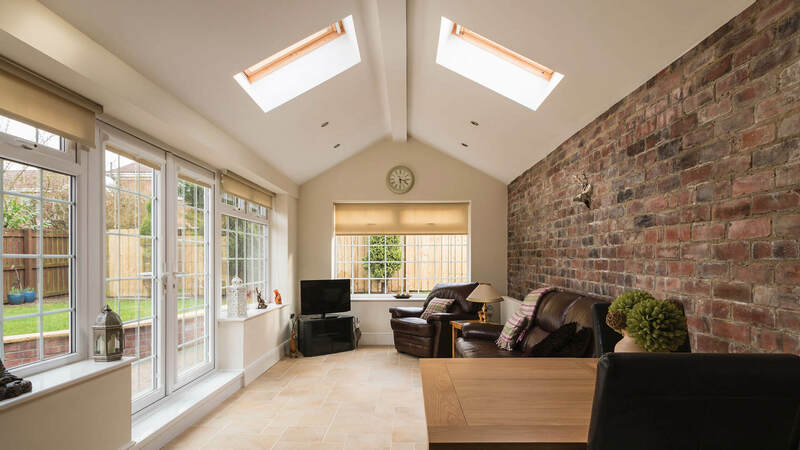 can help you plan out the new section of your home so that it will add value and functionality to your property. Being a whole house remodeling company we can design and create pretty much any idea you may have rolling around your head. 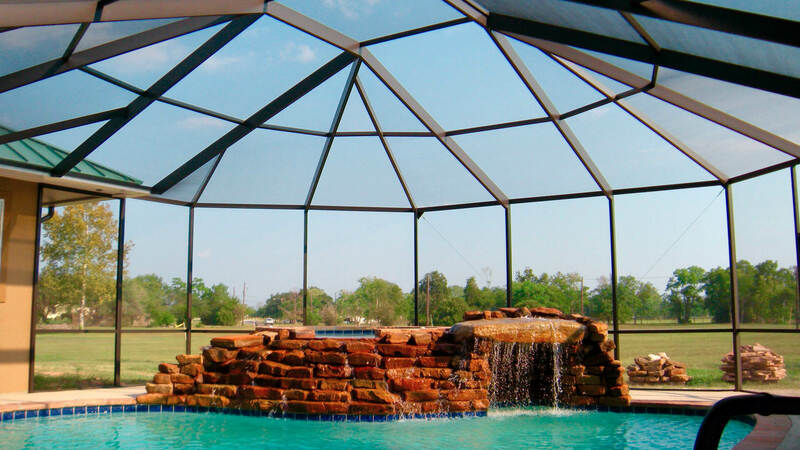 We have made many contacts in Kingwood over our many years as a remodeler and can get you the deals you need to make your home addition as fairly priced as possible. Your new addition will fit in seamlessly with the existing structure of your home, giving passersby the idea that your home was always so spacious. Looking for a project that is a bit more economical than adding a new addition? Not a problem! Our team of professional, personable and highly trained remodelers can also redesign that basement or garage you are not using to their full potential to give you the space you need to live more comfortably in your Kingwood home.